Our special guest and Caribbean Mentor has a very creative mind. She has been producing creative work since the age of 13. To date she has written and directed over 30 plays; published two collections of poetry; executive produced 32 films; published 9 books and has been involved in 14 major arts projects. As an arts advocate she has developed policy in conjunction with CARICOM and the United Nations. As an academic she is a behavioral scientist and the former Dean of the Faculty of Social Sciences at the University of Guyana and has produced several research articles and policy reports on topics like adolescent sexual and reproductive rights and the status of young artist in the region. She has won several major awards including the Guyana Prize for literature on three occasions (1998, 2000 and 2008), a City of New York Award (2011) two National Presidential Awards including the Cacique from National Drama Association of TT. 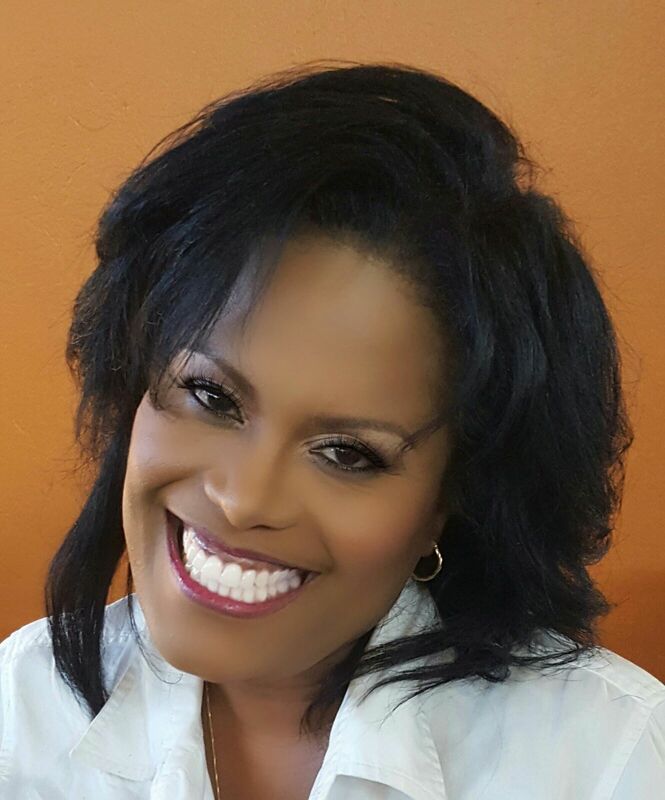 In 2015 she was awarded the Anthony Sabga Caribbean Awards for Excellence in the category of ‘Arts and Letters’. She is recognized as one of the most influential figures in Guyanese and Caribbean culture. 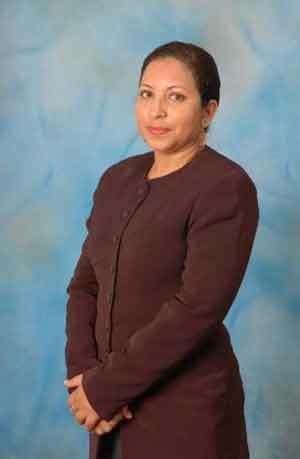 Ladies and Gentlemen…Caribbean Nation…let’s meet Dr. Paloma Mohamed.